MOSCOW, November 6. /TASS/. Russian President Vladimir Putin spoke on Thursday against U.S. plans to set up a Trans-Pacific Partnership without Russia and China. “Obviously, the Trans-Pacific Partnership is just another U.S. attempt to build an architecture of regional economic cooperation that the USA would benefit from,” Putin said in an interview with leading Chinese media outlets. He stressed his firm conviction that the new regional association should necessarily embrace Russia and China. “I believe that the absence of two major regional players such as Russia and China in its composition will not promote the establishment of effective trade and economic cooperation,” he said. “The multilateral system of economic relations in the Asia-Pacific Region can only be strong if the interests of all states of the region are taken into account,” the President said. Trans-Pacific Partnership /TPP/, according to the concept of its organizers, should turn into an international trade and economic organization with a possibility of establishing a free trade zone in the huge region. An idea to set it up was aired in 2003 by New Zealand, Singapore and Chile. These three countries and Brunei signed a founding agreement on the TPP in 2004. The U.S. took interest in the project in 2008 but neither the Americans nor other nations have undersigned the founding agreement so far and are holding negotiations. Some experts think the TPP might take on the role of an alternative to APEC. 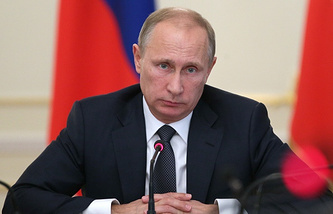 Putin indicated that it was not yet easy to evaluate the Trans-Pacific Partnership progress. “This initiative is carried out behind closed doors, even businesses and the public of the contracting states have no access to it, let alone other countries,” he said. Along with it, he indicated that conclusion of different regional free trade agreements was one of the global trends. 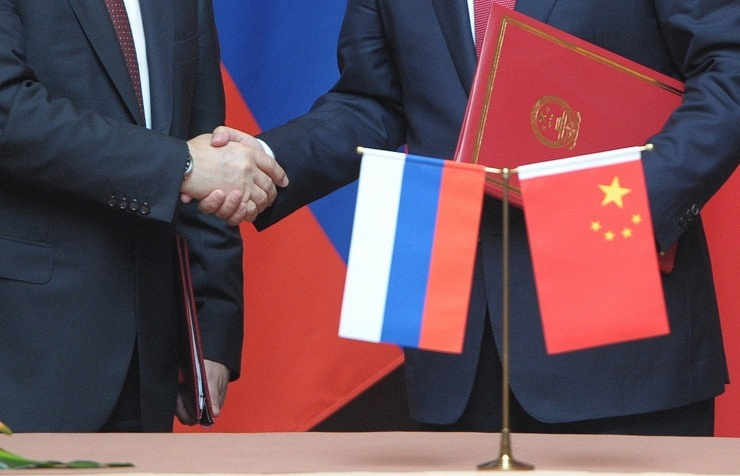 “We pay special attention to this approach in the implementation of our priority integration project - the Eurasian Economic Union,” Putin said. “Values and principles of this association’s activities are transparent and carried out in full compliance with the rules and regulations of the World Trade Organization.